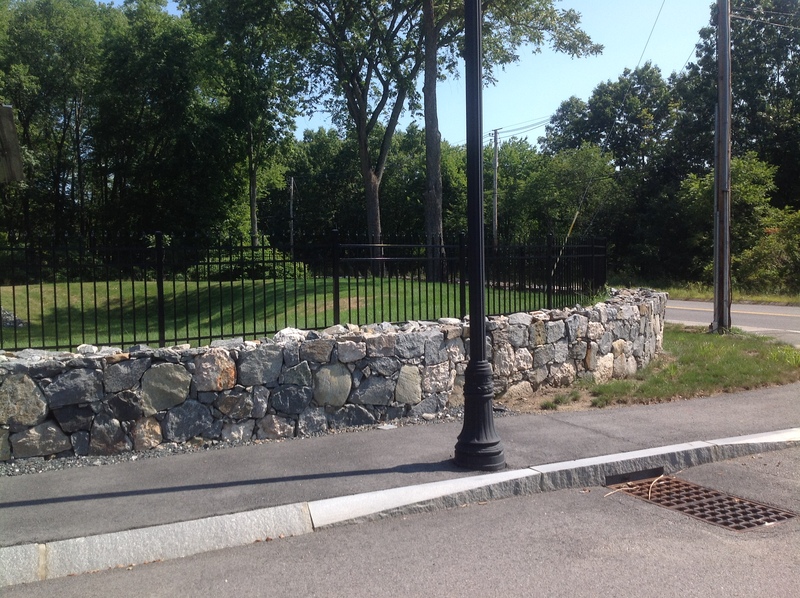 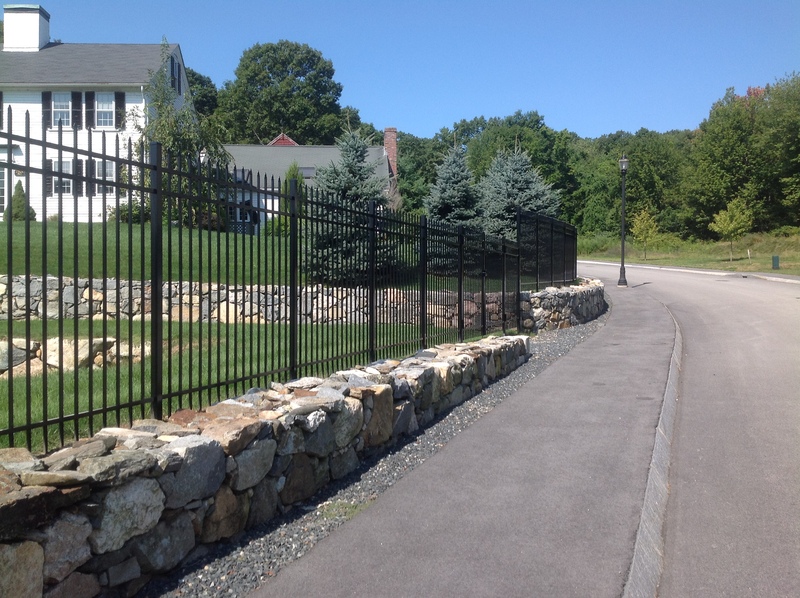 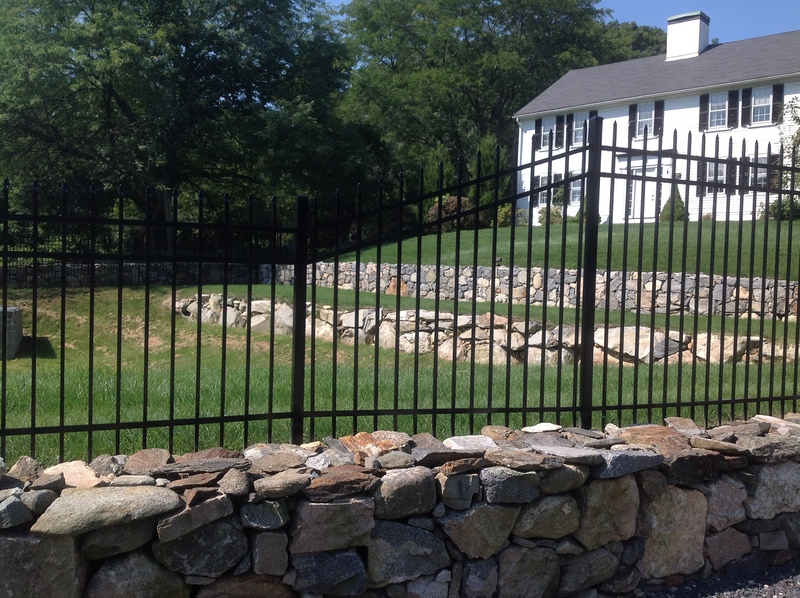 If you want to add style and beauty to your home with a fence that will last a lifetime, Aluminum Fencing is the way to go. 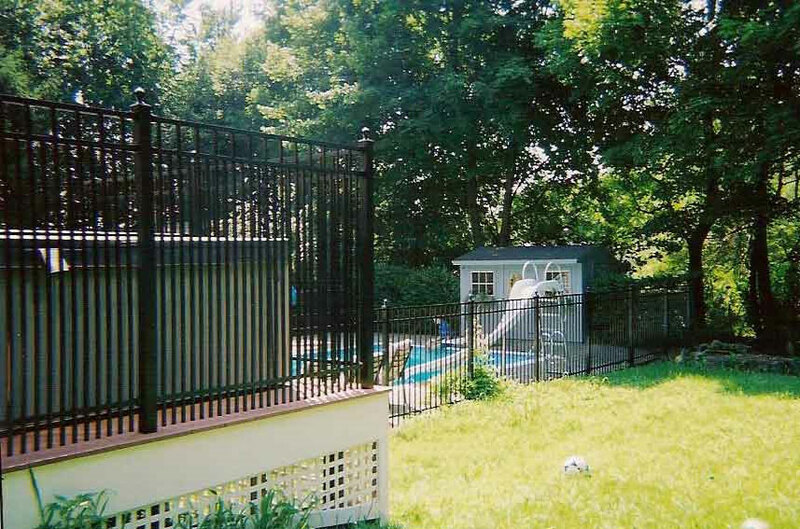 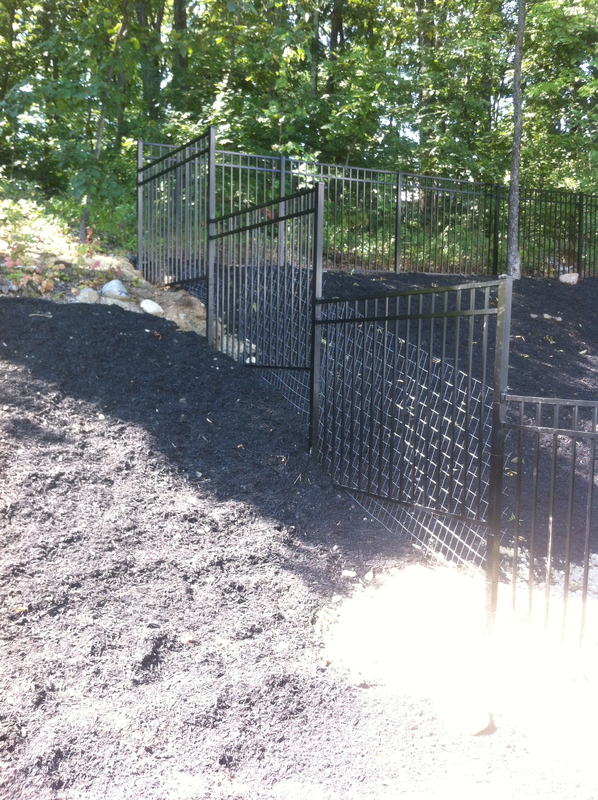 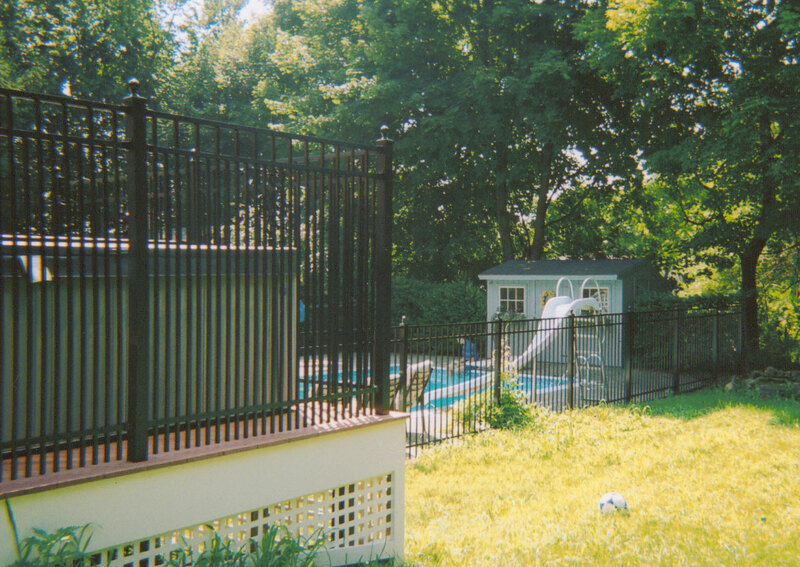 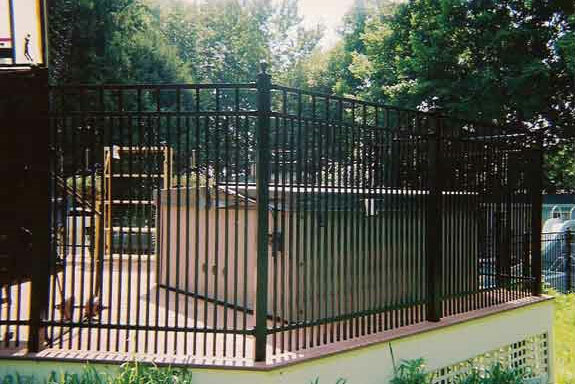 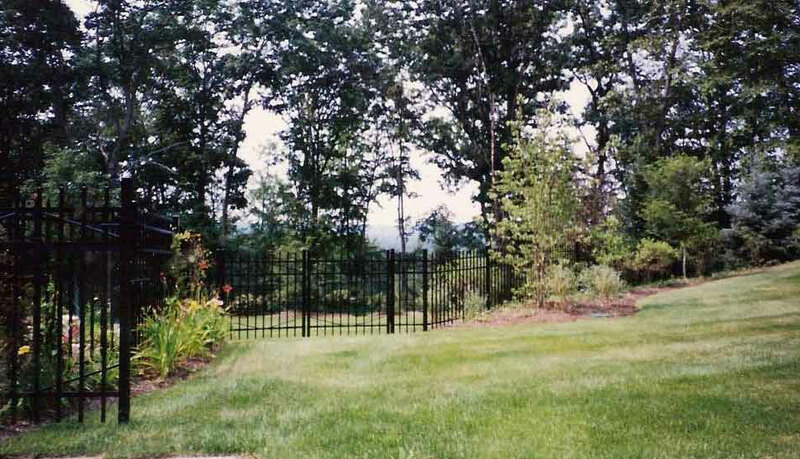 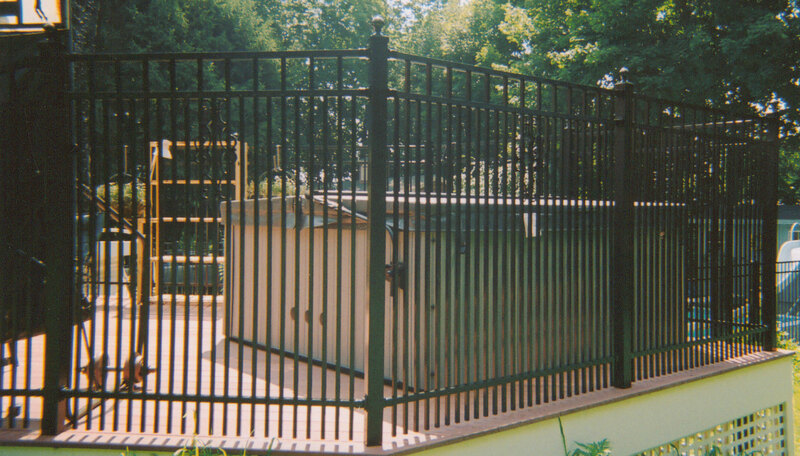 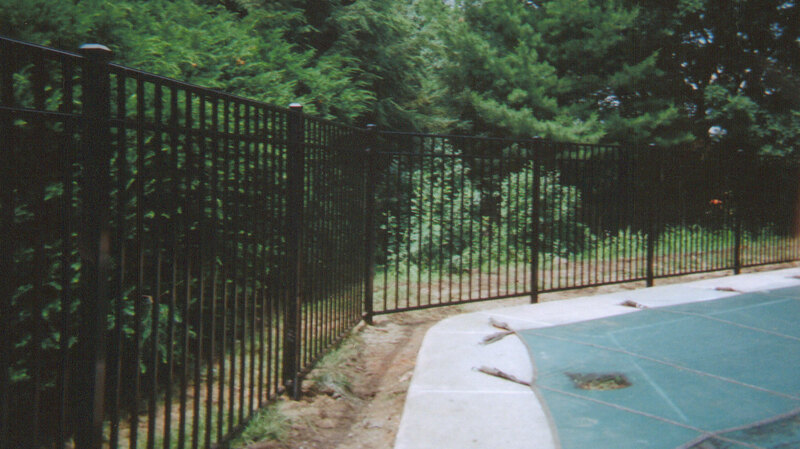 You can install an Aluminum Fence around your property to compliment your home or around your pool for safety. 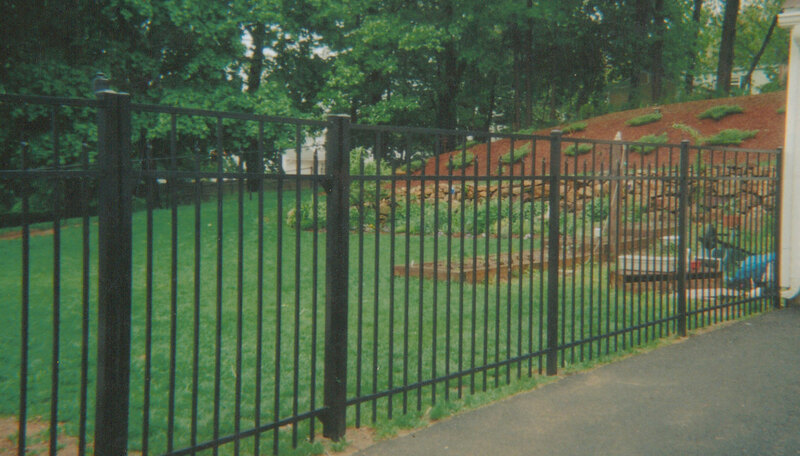 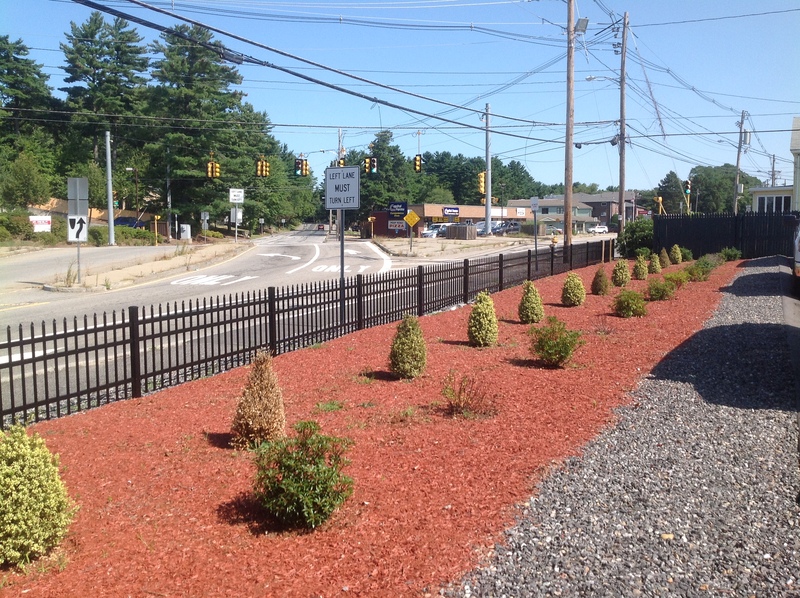 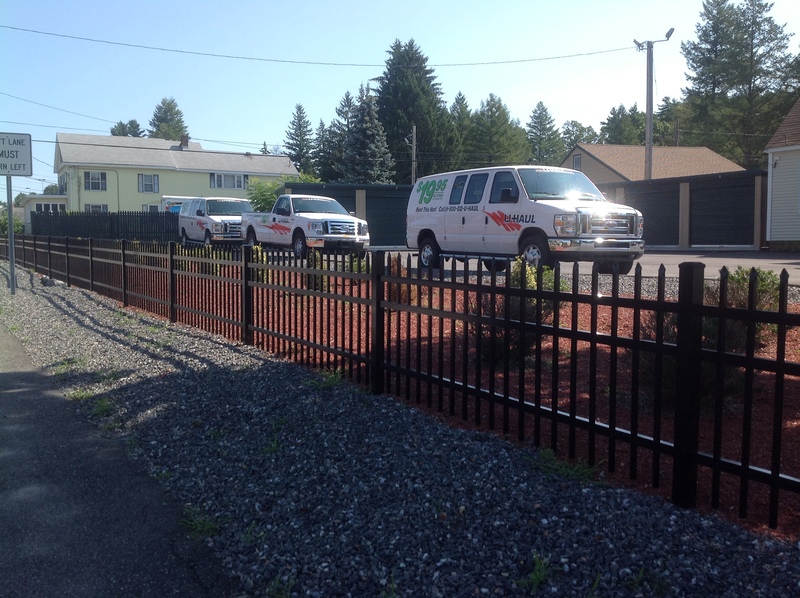 No matter what the reason, an Aluminum Fence will be pleasing. 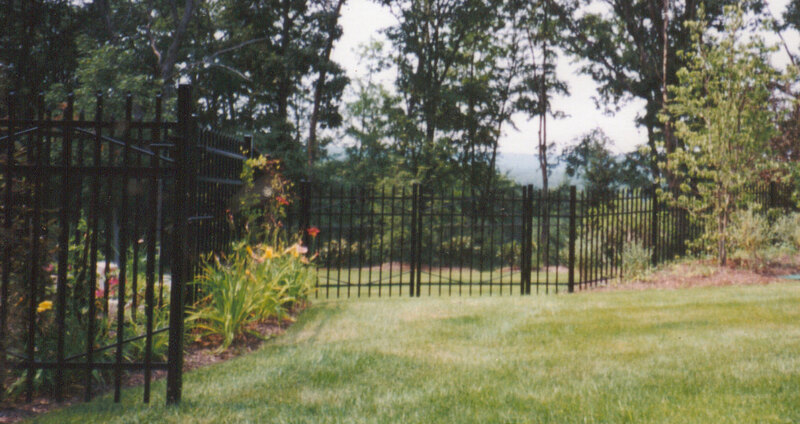 But, don’t just take our word for it, check out for yourself by visiting Gemstone, one of our Aluminum Fence suppliers.